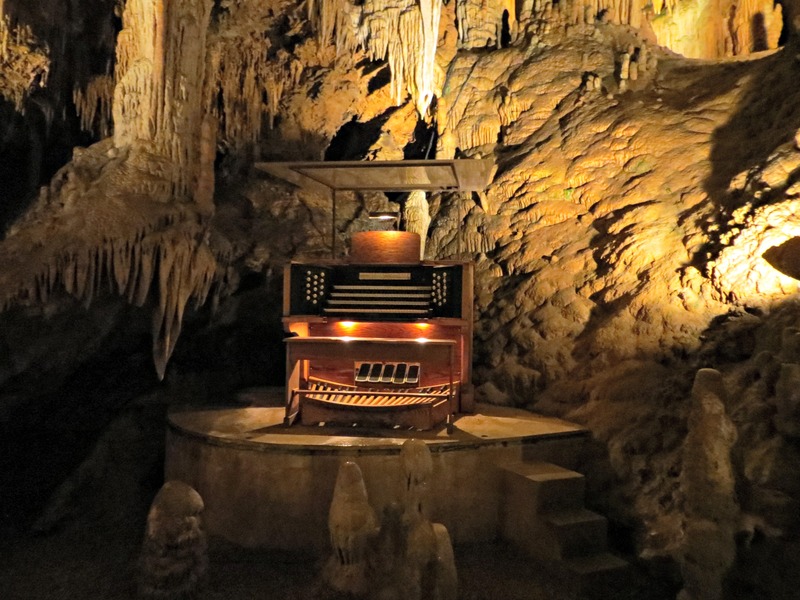 Weekend Round-up: Strawberries, Pizza and Caverns, Oh My! Ahhh…hope you all had an enjoyable and relaxing holiday weekend! Between the three-days off, hubs and I spent our time with a mix of both relaxing and enjoying some local attractions. First up, on Saturday morning, I woke with the sun to tackle my 20-mile run. It was a clear, sunny day, low temp and it went pretty well – steady and even negative-split – until the last mile (19). I got some dull pain in both calves that was reminiscent of those last 3-4 miles in a marathon (cramps/soreness) so I decided to cut it short and hubs came to the rescue with the car and some water. I am 99 percent sure it was my lack of adequate hydration (shame on me) though because after that bottle of water, a protein smoothie, ice bath and shower, I was feeling much better. The rest of Saturday was pretty chill – we went out for lunch, took a walk, then spent some time at home. This was our fourth trip out to Chiles (we’ve picked: strawberries, peaches x2) and as usual, we had an enjoyable time, though the strawberries were definitely smaller this year. One more weird thing…there was a wishing well. And, like many popular wishing wells, it collects a whole lot of money, which is then donated to charities = awesome. 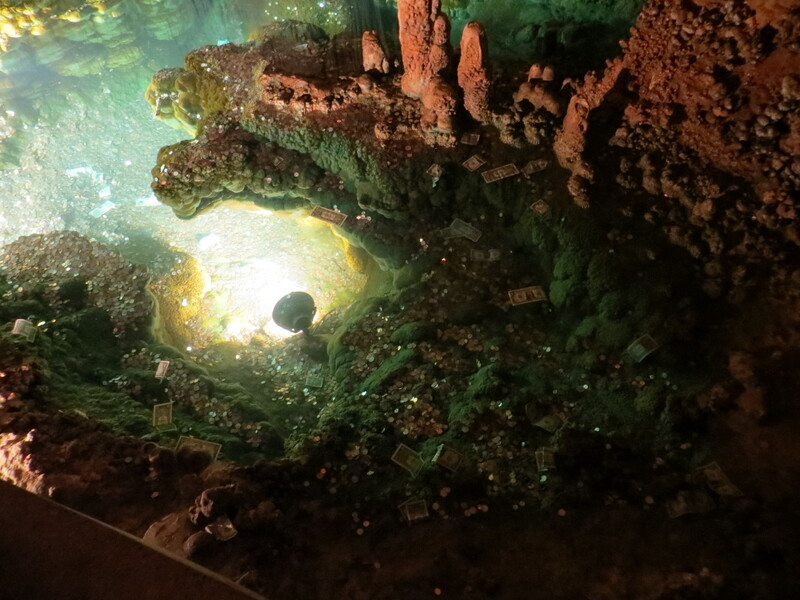 But this was the first time I ever saw DOLLAR BILLS floating in the well. HOW WEIRD IS THAT?! I definitely had to snap a photo. I suppose if you had never visited a cave before, you may not be as critical, but there were other things about this experience that left us feeling a little disappointed: namely, lots of mold – it was a wetter cave than others, but the influx of lights seemed to really highlight a lot of ickiness…and the tourist trap feeling. Sure, that might be what it is, but it felt like they didn’t care to share the message of the caves, or even try to educate. Again, this could be different on less busy days, I suppose, but I didn’t learn anything about the different rooms, formations or history, which was unfortunate. Feeling slightly underwhelmed, hubs and I headed back toward Charlottesville, via Waynesboro where we dropped in to our favorite area movie theatre, Zeus, to see the Great Gatsby. I pointed out to hubs that it was the third Leonardo DiCaprio movie we had seen there, which was a fun fact (first: Titanic in 3D, second: Django Unchained). We enjoyed the film for the most part – visuals were more spectacular than the story – but had a fun time, nevertheless. Now, it’s time to face the reality…back to work tomorrow 😉 Hope you all had a wonderful holiday, paused to reflect on the significance of the day and most importantly, hugged those closest to you and enjoyed time together! 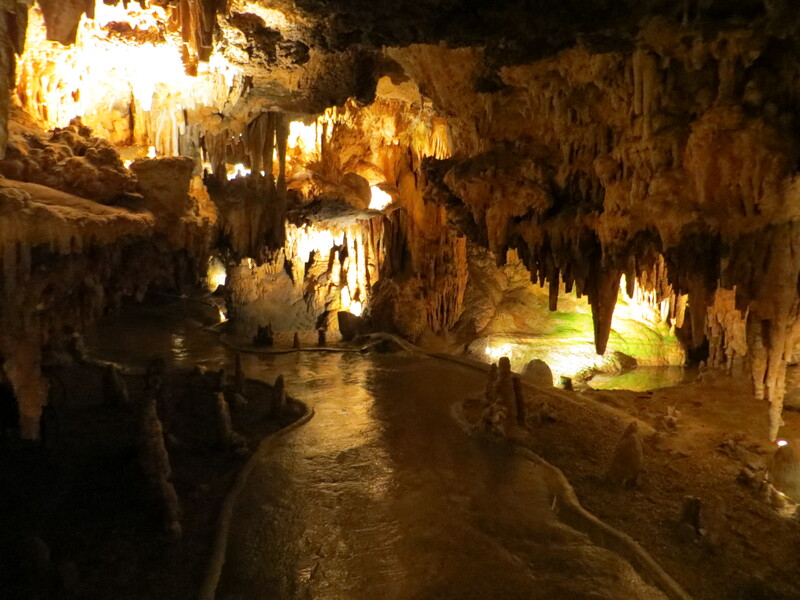 Ah I’ve wanted to go to Luray Caverns- it looks cool! I am dying to go fruit picking. I’ve been eating really delicious strawberries and watermelon all weekend! 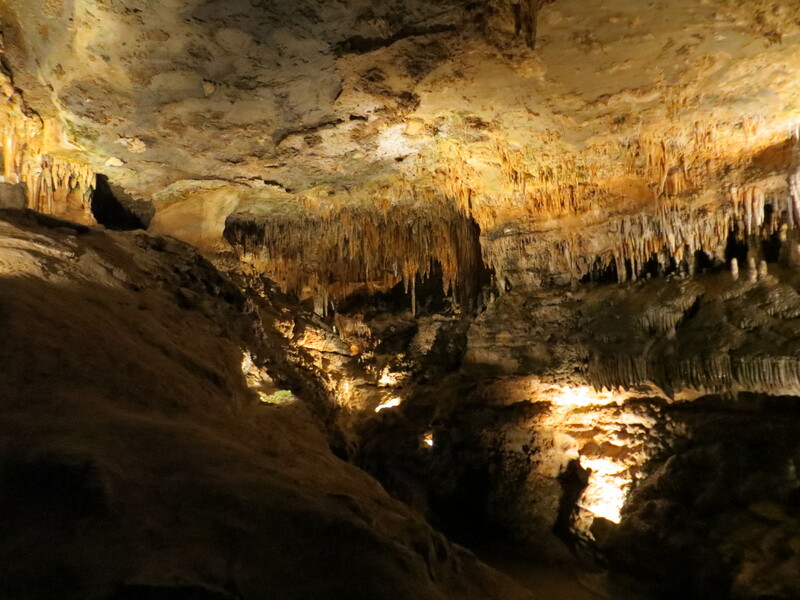 If you’re ever in western Kentucky, stop by Mammoth Caves–the longest known cave system in the world! Sounds like a great weekend! 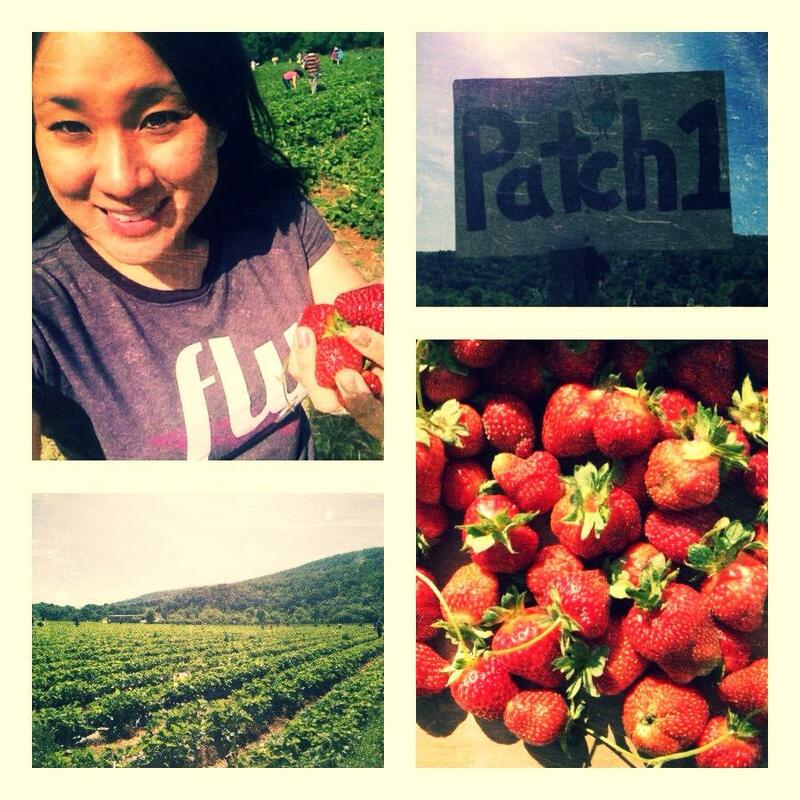 Super jealous of your strawberry picking adventure! Those caverns look beautiful. I get a little claustrophobic, so being underground like that is tough for me, but I wish I could get over that. Also, super jealous of your strawberry picking! Those strawberries look amazing! 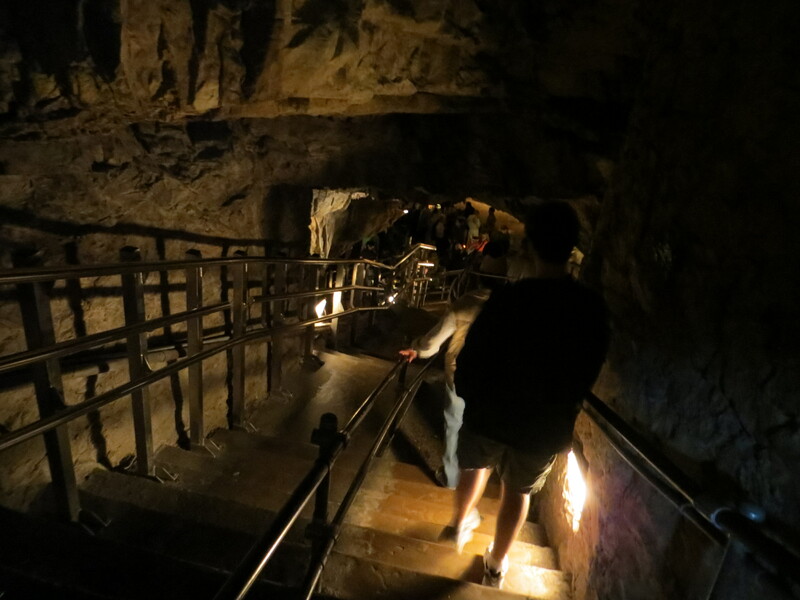 And the cavern is pretty cool too. 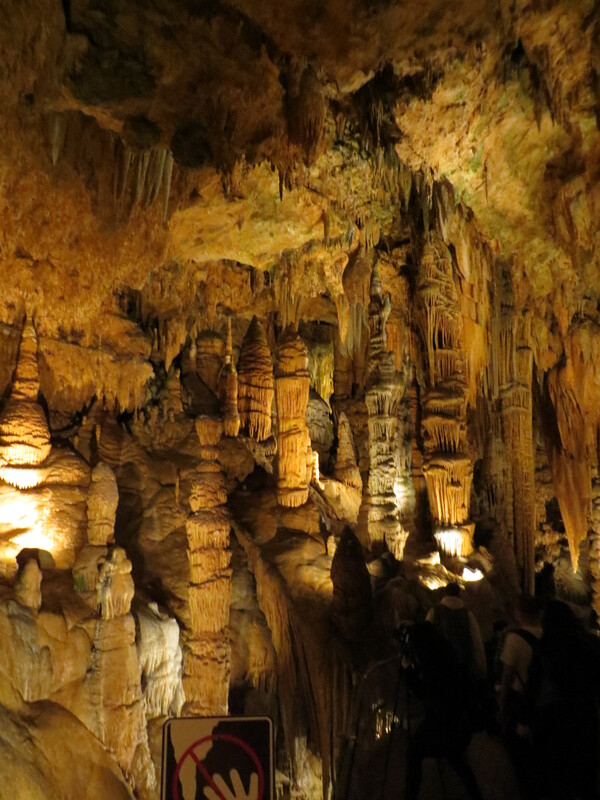 I’ve been to the caverns at Natural Bridge and Luray and both experiences don’t stand out as a must-do thing in Virginia. For the price you pay, I feel like you can get a better experience on an HD TV on a DVD. As for the strawberries, this has been a great year for them! We loaded up at the Chesterfield Berry Farm store this year.